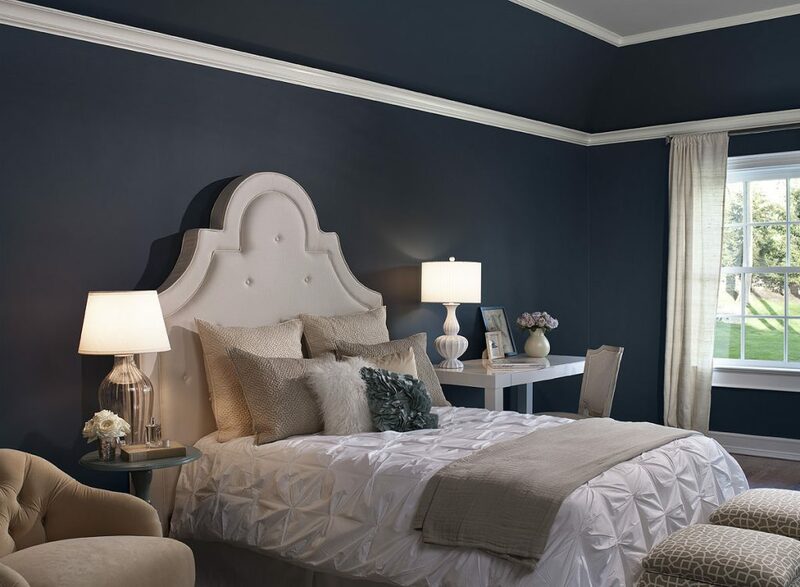 Applying the right color schemes for bedrooms plays a major role in creating relaxing hues. 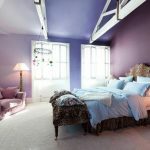 Bedroom paint should be vibrant and at the same time serene. However, some homeowners like a splash of bright colors. 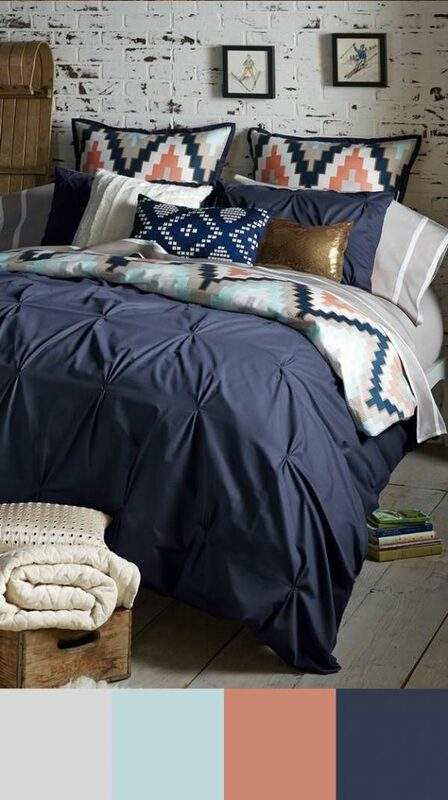 Bedroom color palettes are now more varied than previous color applications. Contemporary interiors allow various colors to be applied in bedroom interiors. 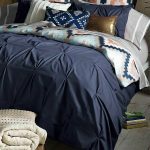 Black, red, and white are popular for creating an energizing bedroom interior. Bold colors for modern bedroom color schemes are awesome and the timeless colors offer an inviting feel. Natural grey in lighter shades creates a calming effect in a bedroom while still being serene. When using gray as the background palette color, the furniture should be in the brighter colors to balance the hues. The bedroom furniture can be bright red or orange. This gray hue suits vintage bedroom interiors as well as contemporary bedroom designs. Inspired by the calming sensation of ocean, blue and white are fantastic colors for a beach themed bedroom. A waterfront residence with a country style would absolutely suit this color scheme. Rustic texture and natural elements are often brought in to balance the pale background colors. If the bedroom has a vintage theme, use pink and peach colors. When pink is combined with other bright colors such as orange, they create a modern interior with bright color pops. 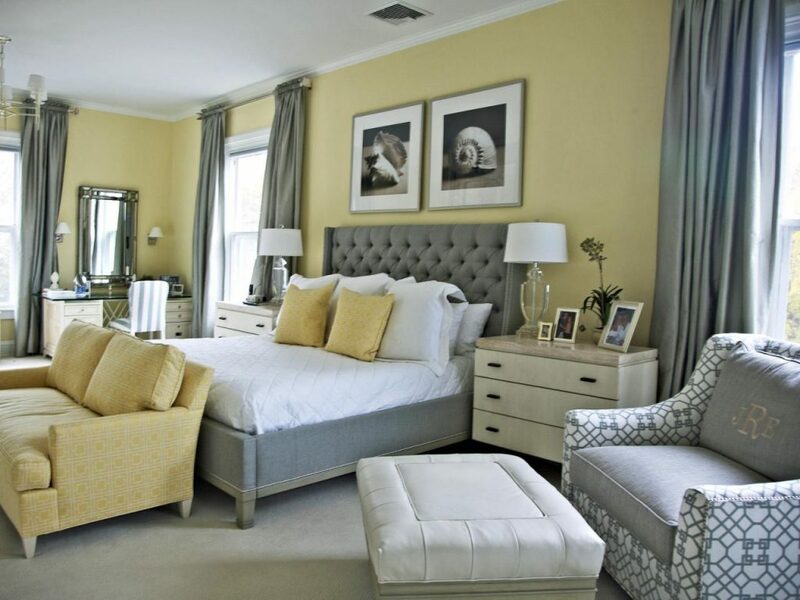 After all, neutral colors always create lovely and timeless bedroom color schemes.